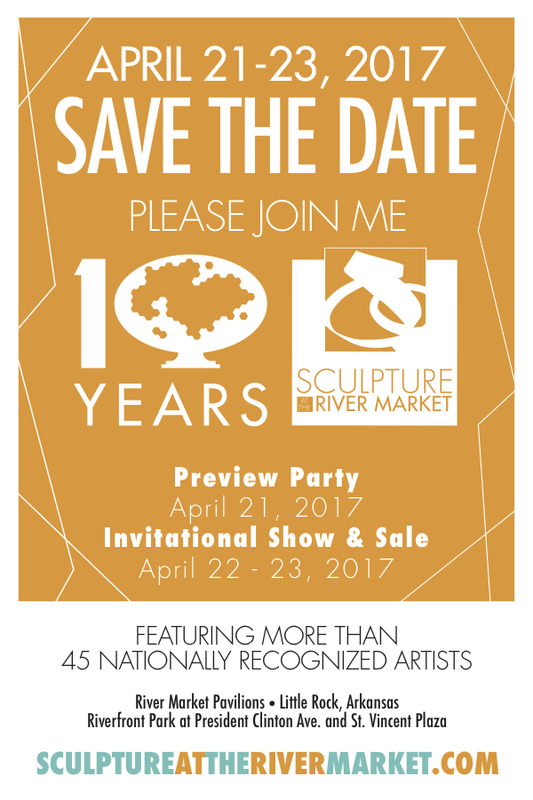 Mark your calendar for our upcoming Preview Party and Invitational Sculpture Show & Sale. Check back for Preview Party ticket info, coming soon. April 22-23 Show & Sale is open to the public and there is no charge.